One of the most famous books about the Lost Generation – the post-WWI generation who faced disillusionment after witnessing the atrocities of that war. Interesting book to read as it gives what seems to be a very clear view into the lives of this lost generation. 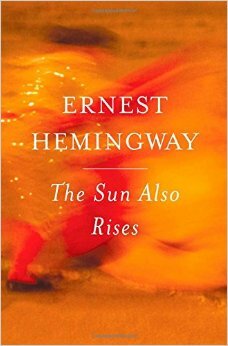 This entry was posted in Books and tagged Classic, Ernest Hemingway, Fiction, Lost Generation on March 6, 2015 by Blas.